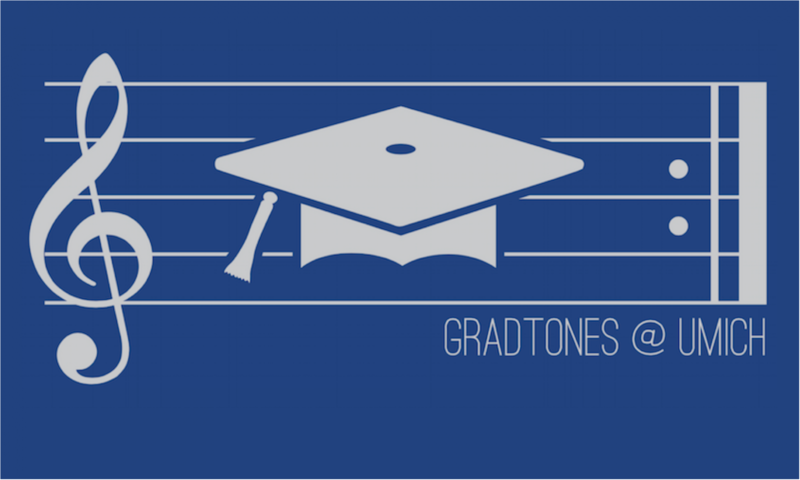 It’s the start of a new school year, which means that GradTONES auditions are coming up! 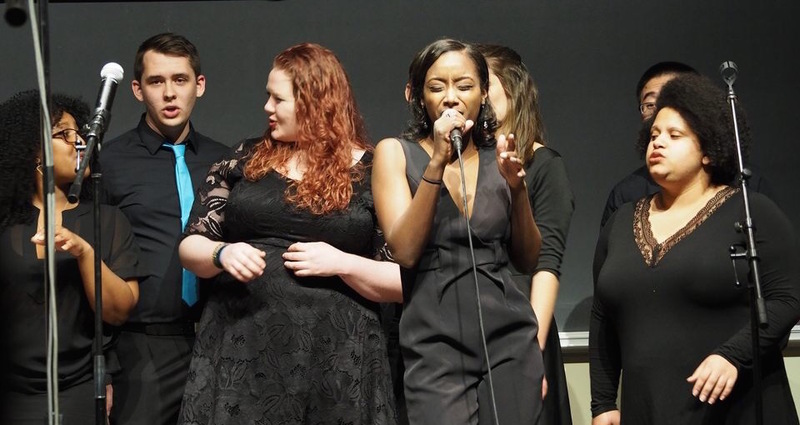 You can sign up for a 10-minute audition slot on either Thursday, Sept. 13th in the evening OR Saturday, Sept. 15th during the day in the Burton Memorial Tower (BMT) on Central Campus. Check out our Auditions FAQs, and when you’re ready, visit gradtones.youcanbook.me to sign up!